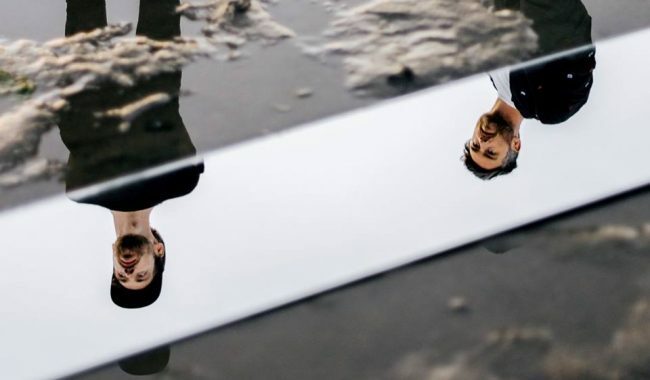 Dublin duo All Tvvins have just dropped two new songs from their forthcoming sophomore album, namely new single Build A Bridge and the b-side My Future. 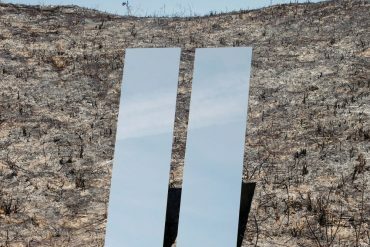 Both tracks are taken from the new album Just To Exist which will released on April 12th via Faction Records (artwork and tracklisting below). Listen to the new songs here. All Tvvins consist of Conor Adams (The Cast Of Cheers) and Lar Kaye (Adebisi Shank). 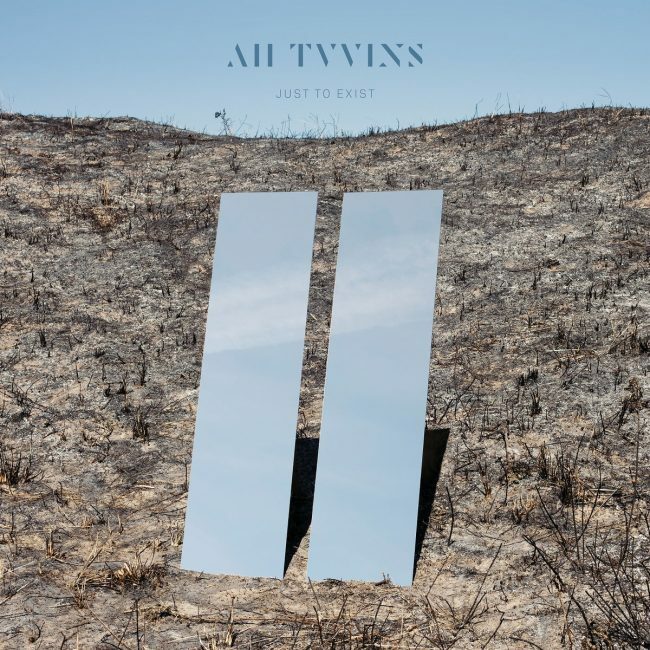 For Just To Exist the duo were aided by Vincent McMorrow who invited the group for a session and ended up producing and co-wroting Just To Exist, effectively becoming the group’s third member. It was a huge pay off when we figured it out. All three of us knew we had something amazing. 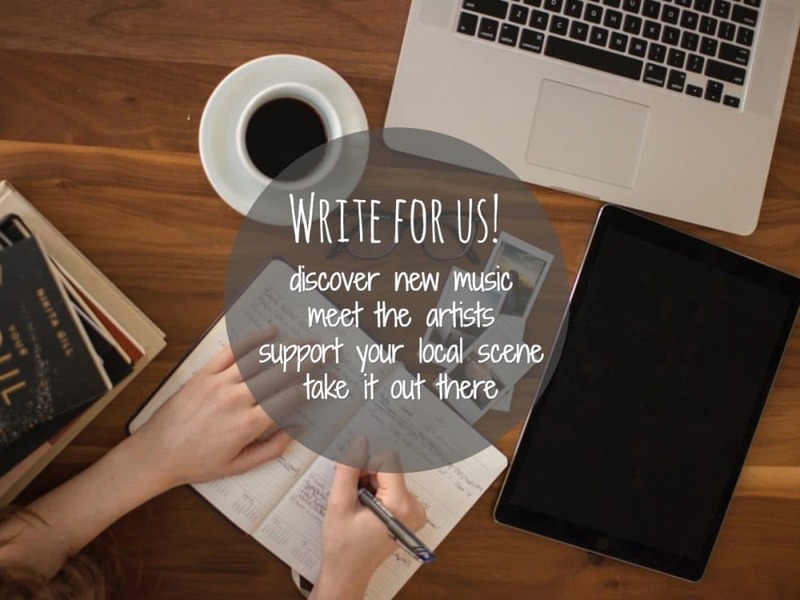 Conor’s lyrics were written to evoke an atmosphere rather than to make a specific statement. As he explains, “I wanted to convey the feeling when you’re driving out in the mountains with a summer evening sunset and anything seems possible. The duo will play heir biggest Dublin headline show to date at The National Stadium on April 13th for a special album release show. The band have also announced a run of European and UK dates for May. 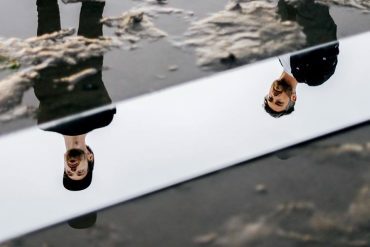 All Tvvins will also appear at the Irish Independent Park in June, with The Coronas and Sigrid, as well as the Indie 19 Festival which will be headlined by Biffy Clyro and Bastille, in August. All dates and ticket links can be found below.